Home / books / zombievictim / "The Crimson Summer" by Tyler Nichols, AVAILABLE NOW! "The Crimson Summer" by Tyler Nichols, AVAILABLE NOW! 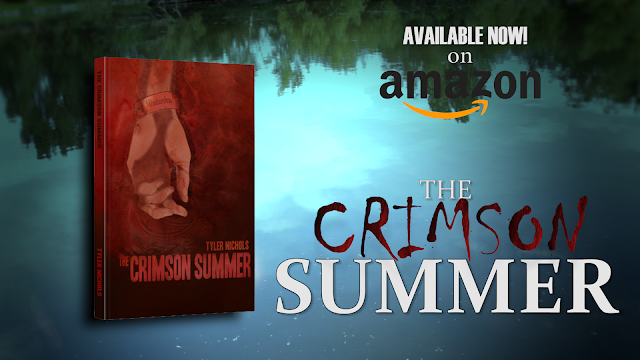 I’m extremely excited to announce that my debut novel, The Crimson Summer, is available NOW! Nearly two years of hard work has paid off in the most spectacular of ways and I'm extremely excited to share it with you all. It tells the story of Camp Watanka, a struggling summer camp in upstate New York, while a mysterious killer is dispatching campers and counselors a like. This is my personal tribute to slasher films like Friday the 13th with more of a focus on the teenagers with a coming-of-age slant. 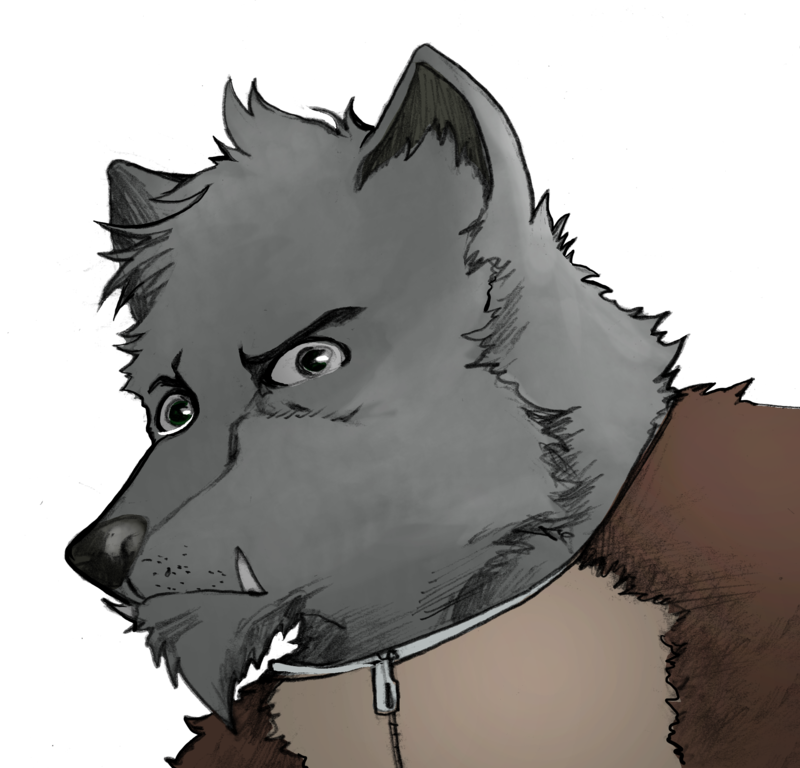 I always wanted to feel for the characters before the killer shows up and does his thing, so this is my attempt at accomplishing that. I hope you enjoy.